IZ*ONE talked about their role model. During the event, the girls are asked about their role model. 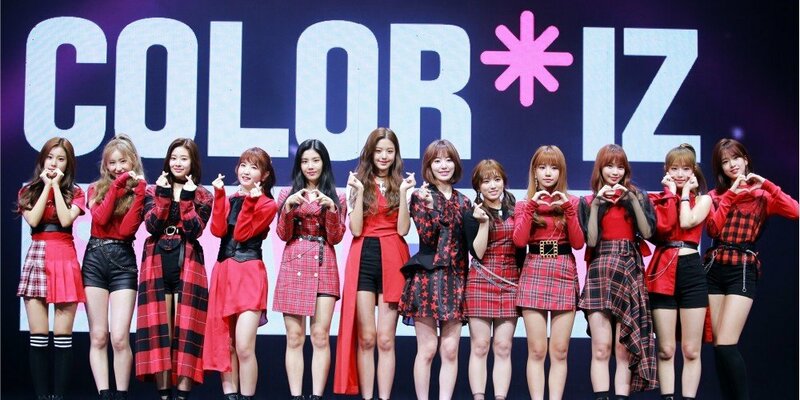 Choi Yena spoke for the group and said, "All the sunbaenims�who are currently promoting are our role models, but if we have to choose one, then we'll pick Girls' Generation sunbaenim." She explained, 'Girls' Generation sunbaenim�is capable of pulling off various different concepts. I think they're an amazing group."